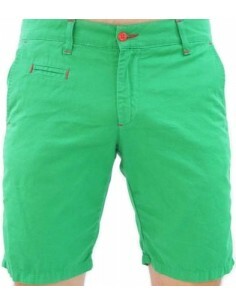 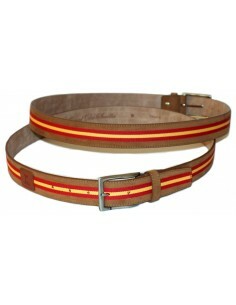 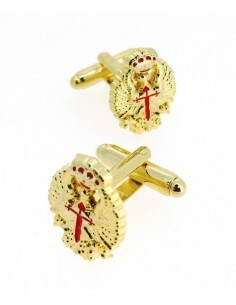 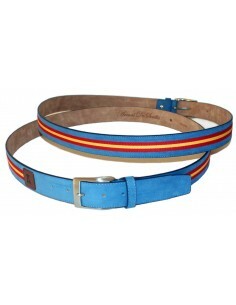 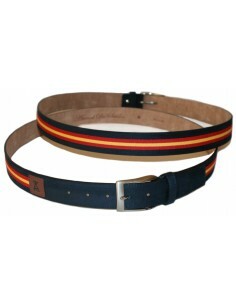 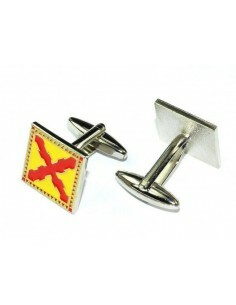 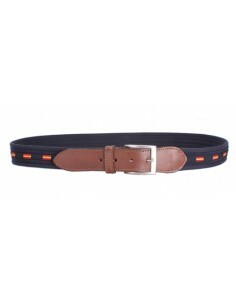 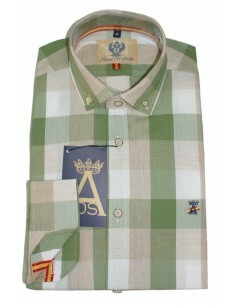 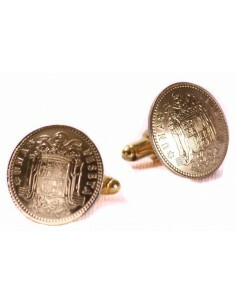 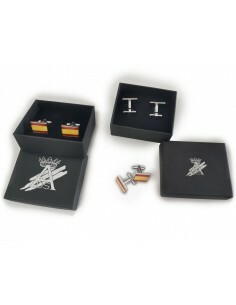 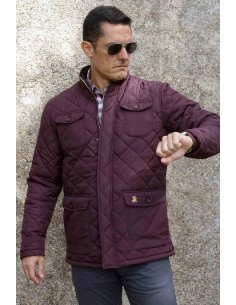 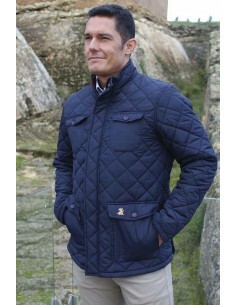 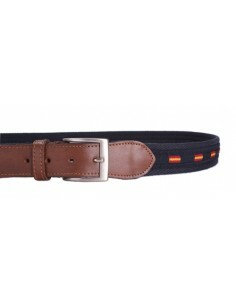 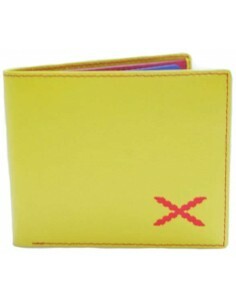 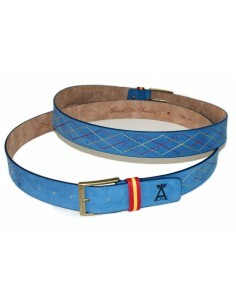 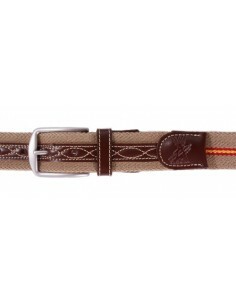 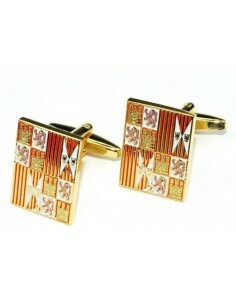 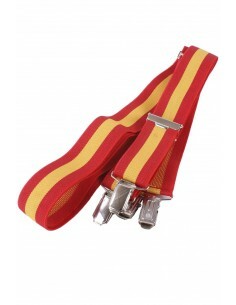 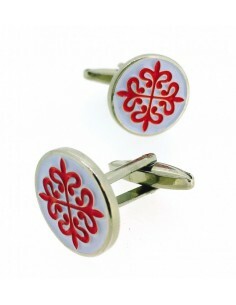 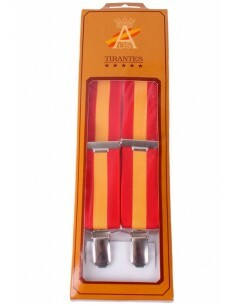 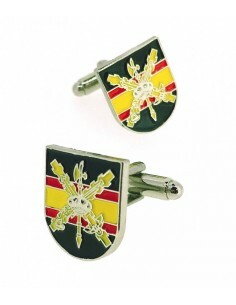 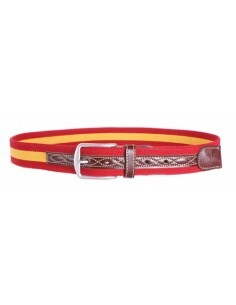 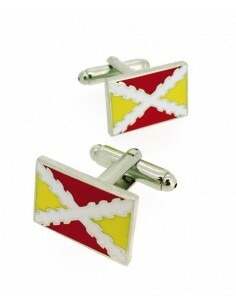 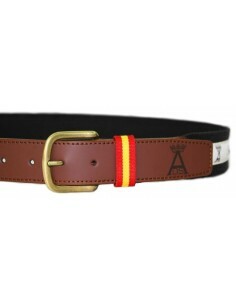 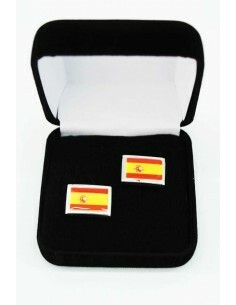 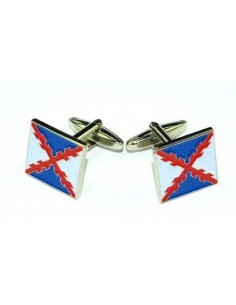 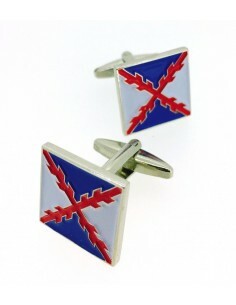 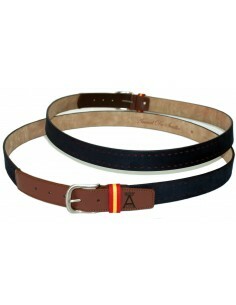 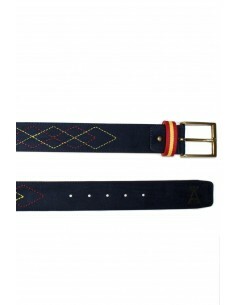 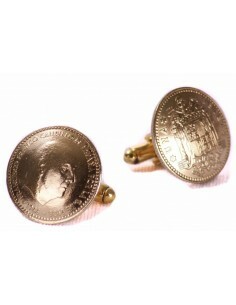 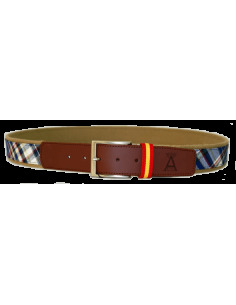 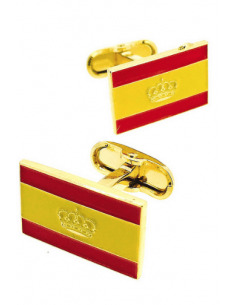 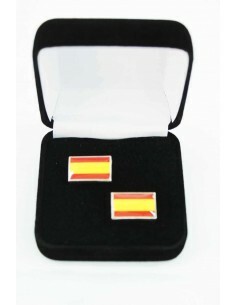 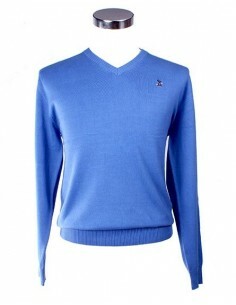 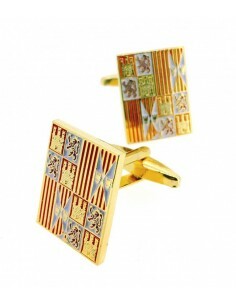 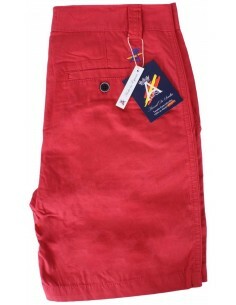 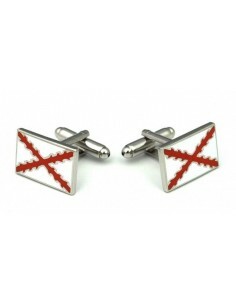 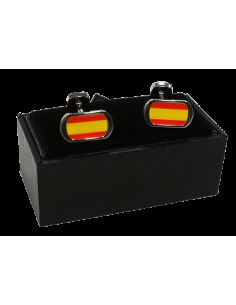 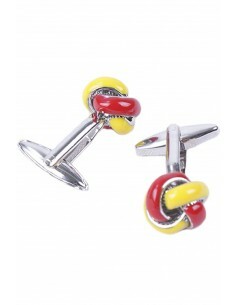 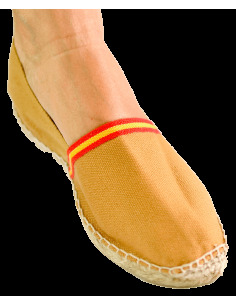 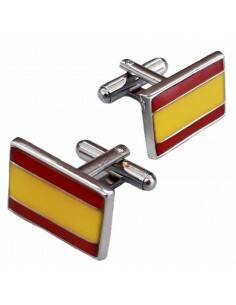 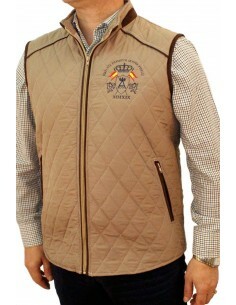 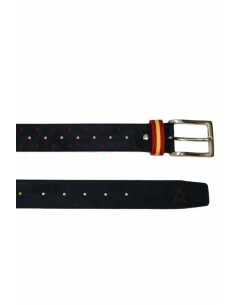 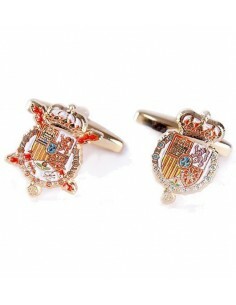 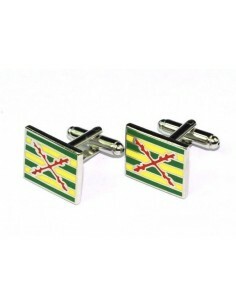 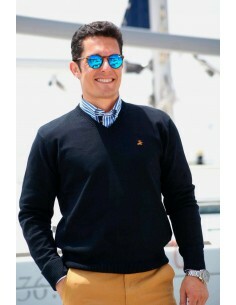 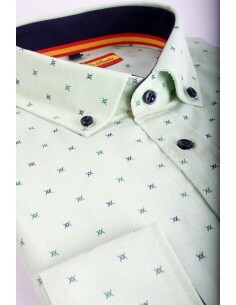 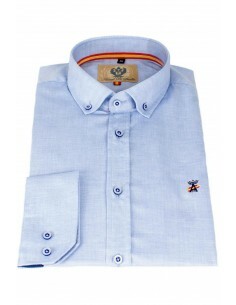 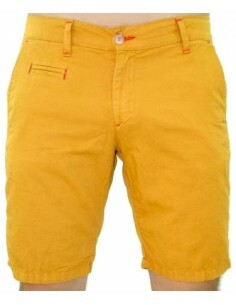 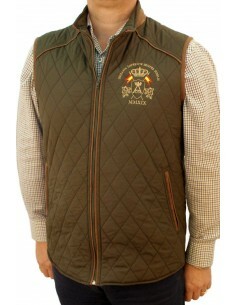 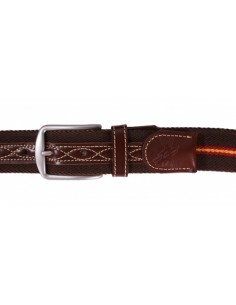 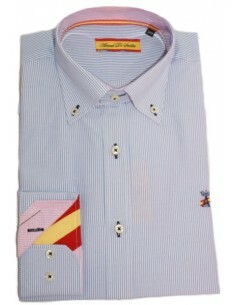 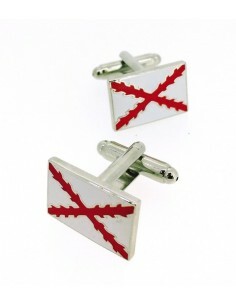 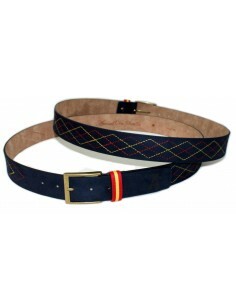 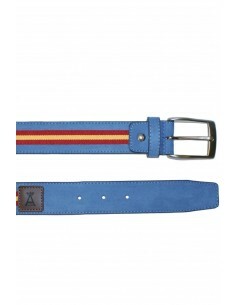 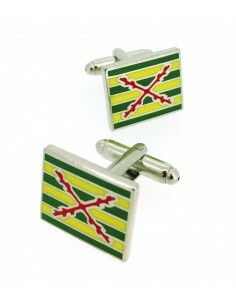 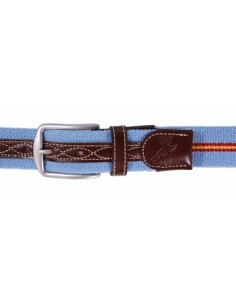 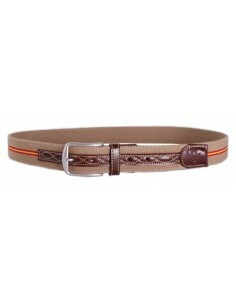 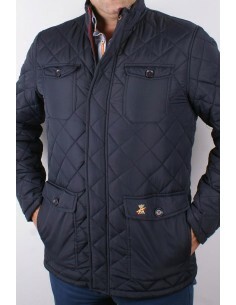 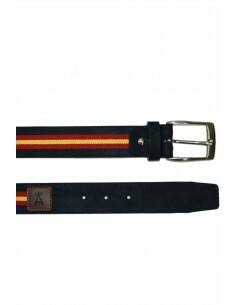 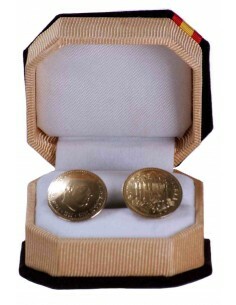 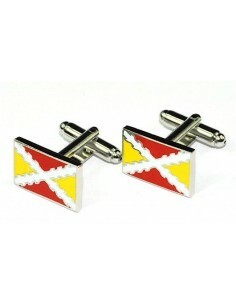 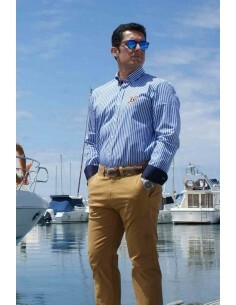 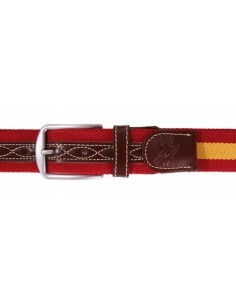 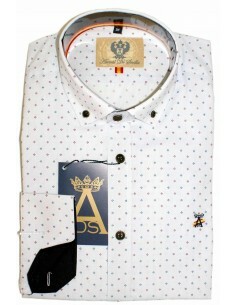 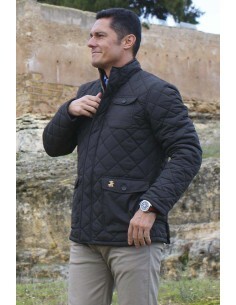 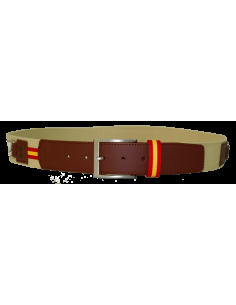 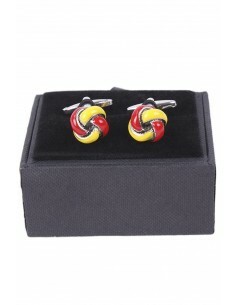 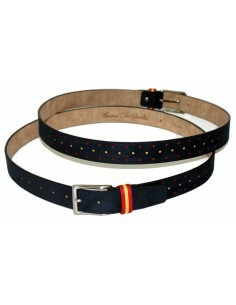 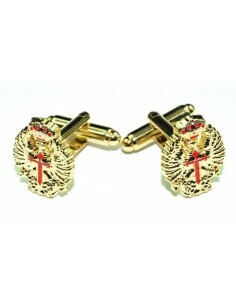 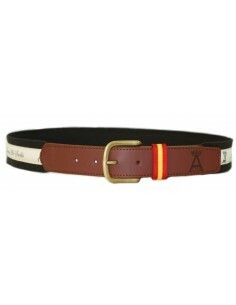 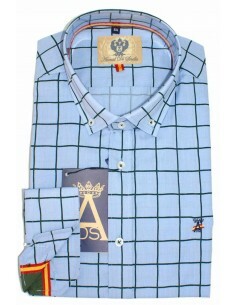 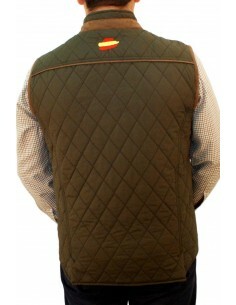 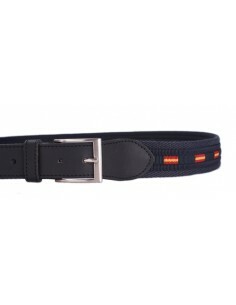 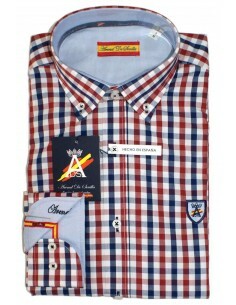 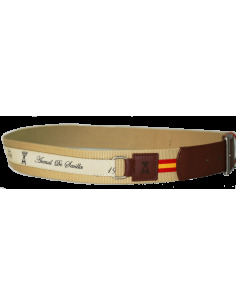 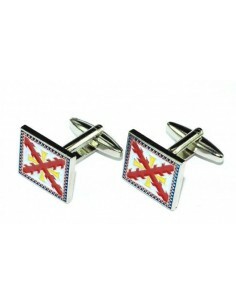 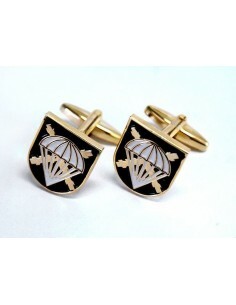 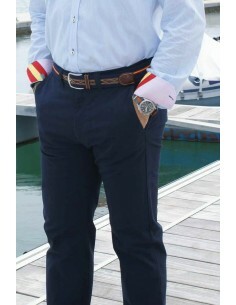 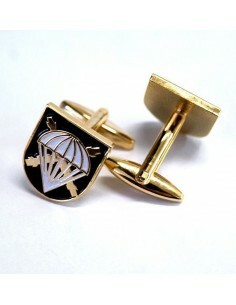 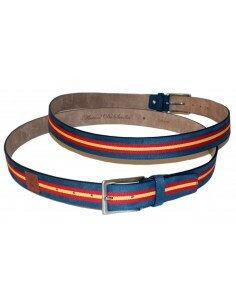 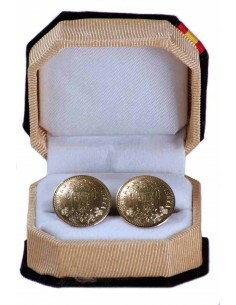 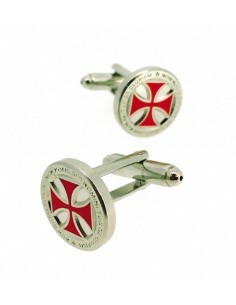 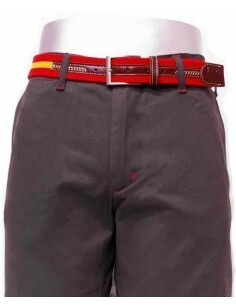 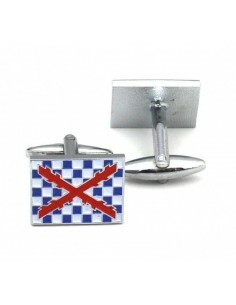 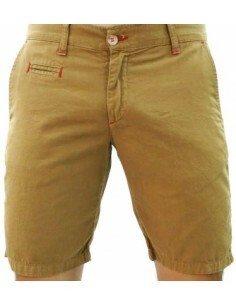 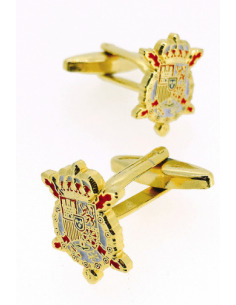 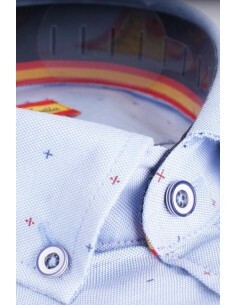 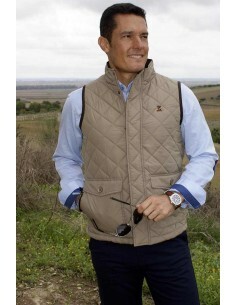 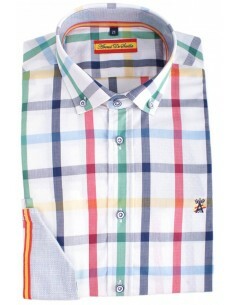 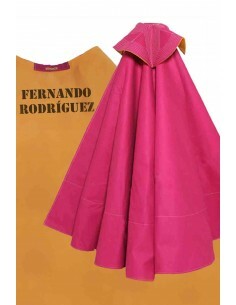 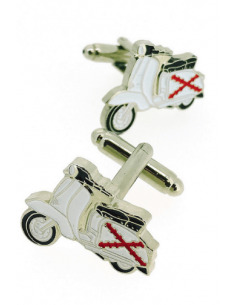 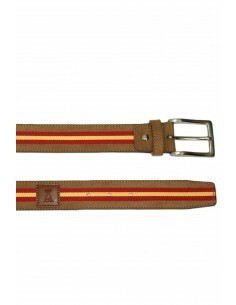 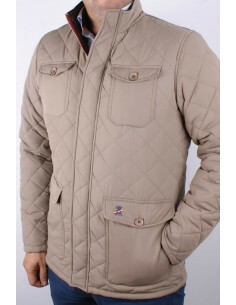 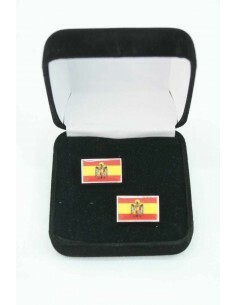 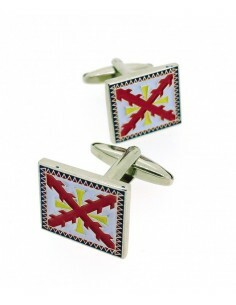 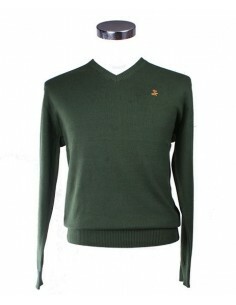 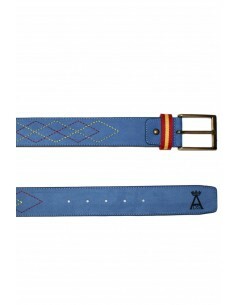 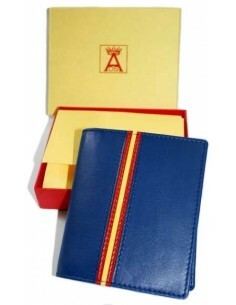 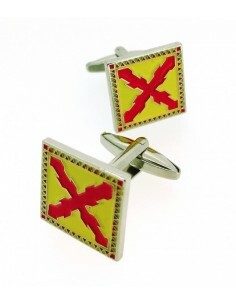 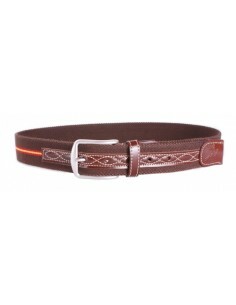 All the fashion and accessories for the current gentleman, always with Spanish details with the colors of our Flag. 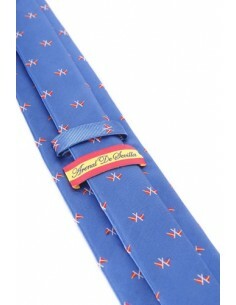 Beautiful and elegant blue tie with nautical flags. 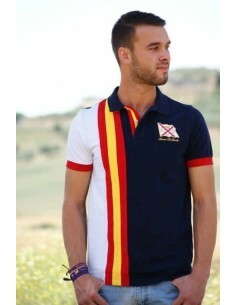 Elegant Jersey of the New Collection. 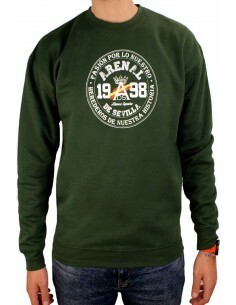 Basic sweatshirt of green color with the university logo of Arenal de Sevilla.- Screenprinted logo.- Interior fleece lining.- Brushed fabric. 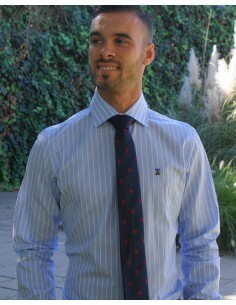 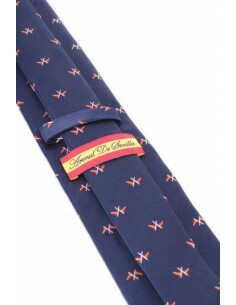 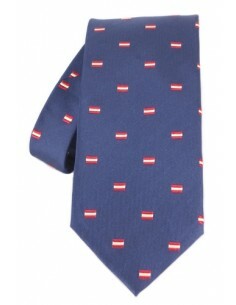 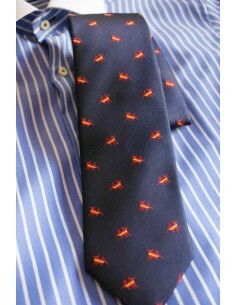 Elegant navy blue tie with nautical flags details, made with natural silk. 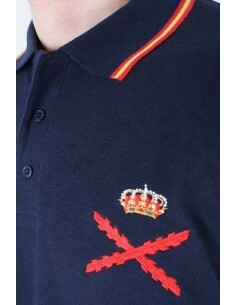 A Worthy T-Shirt Heiress of Our Great Old Flanders Thirds, so that you can enjoy it with Pride and Elegance. 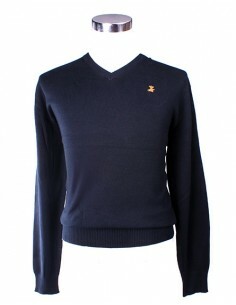 Basic navy blue sweatshirt with the university logo of Arenal de Sevilla.- Screenprinted logo.- Interior fleece lining.- Brushed fabric. 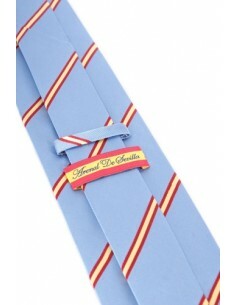 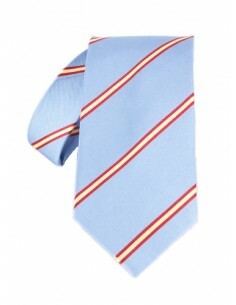 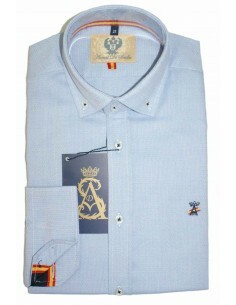 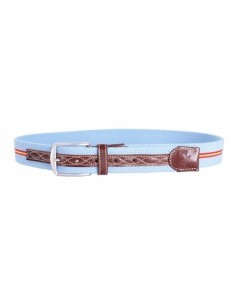 Elegant sky blue tie with thick Spanish flag stripes, made with natural silk. Navy blue tie made with natural silk. 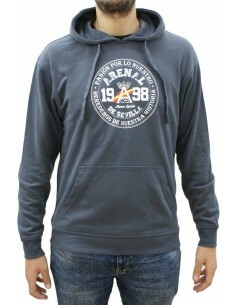 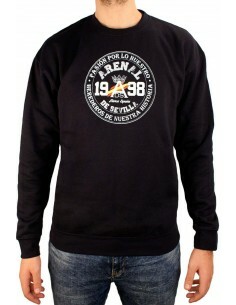 Sweatshirt denis with hood and university logo of Arenal de Sevilla.- Screenprinted logo.- Kangaroo pocket.- Adjustment cord on the hood.- Brushed fabric. 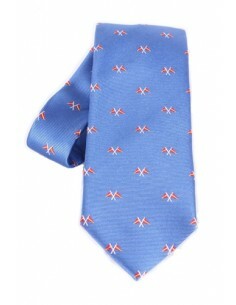 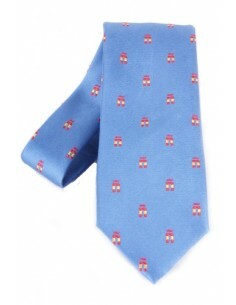 Elegant light blue tie with Ñ letter details, made with natural silk. 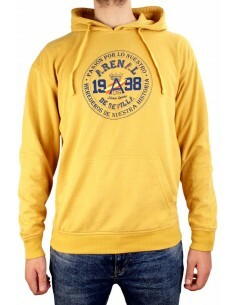 Mustard hoodie with hood and university logo of Arenal de Sevilla.- Screenprinted logo.- Kangaroo pocket.- Adjustment cord on the hood.- Brushed fabric. 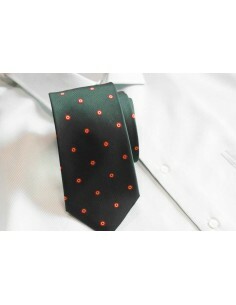 Ideal tie of green rosettes carriage. 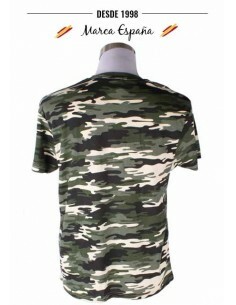 Original design, made for you. 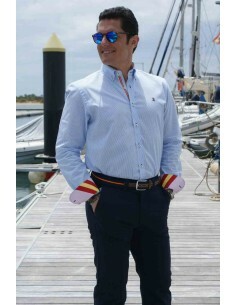 American style. 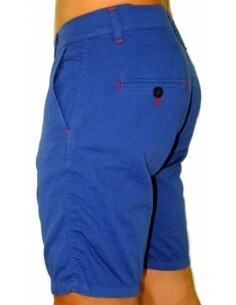 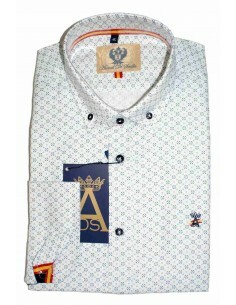 Exclusive made for Arenal De Sevilla. 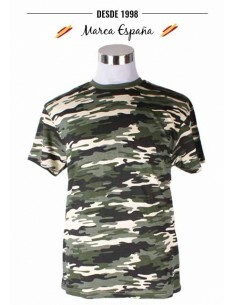 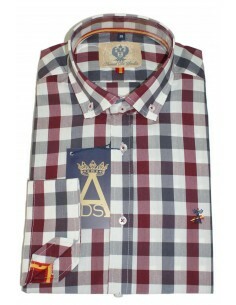 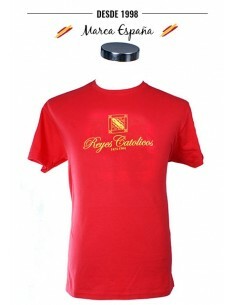 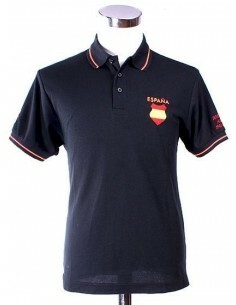 Be part of the Histoy with this spanish empire shirt. 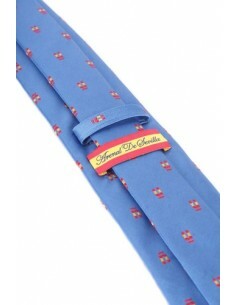 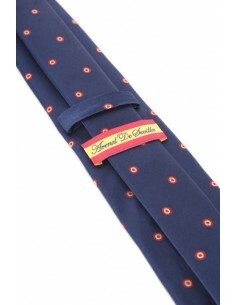 Elegant navy blue tie with Spanish flag rosette details, made with natural silk. 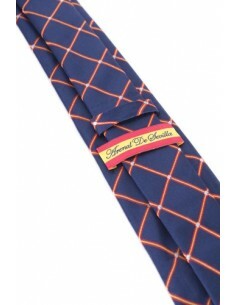 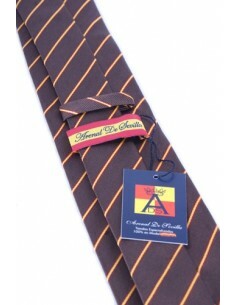 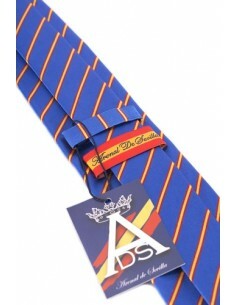 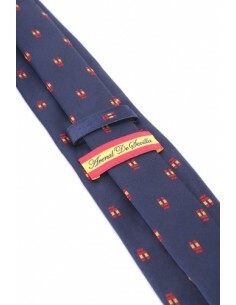 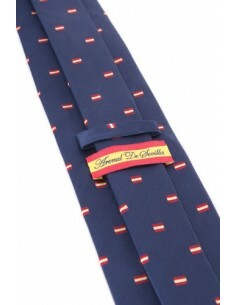 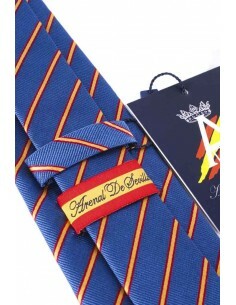 Elegant navy blue tie with Spanish flag details, made with natural silk. 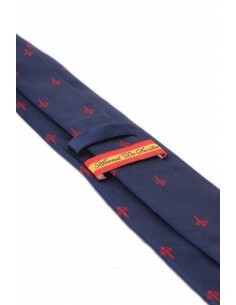 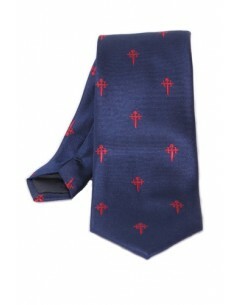 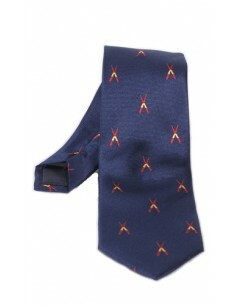 Elegant navy blue tie with Santiago cross details, made with natural silk. 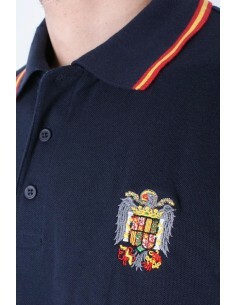 Original T-shirt where you can read The Spaniards First with the Flag of Spain. 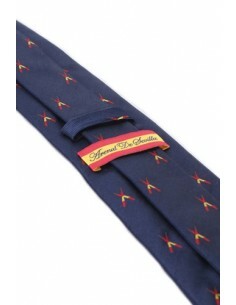 Original tie in with flags. 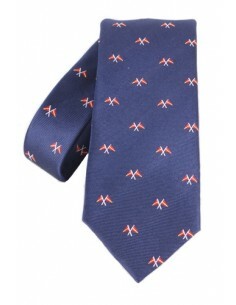 Elegant navy blue tie with bull details, made with natural silk. 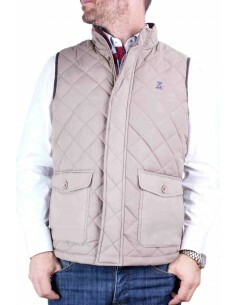 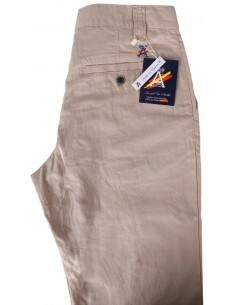 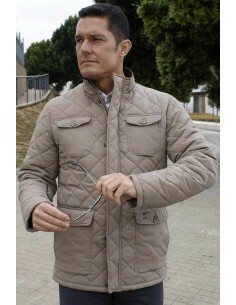 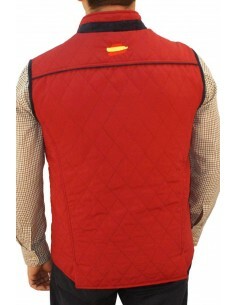 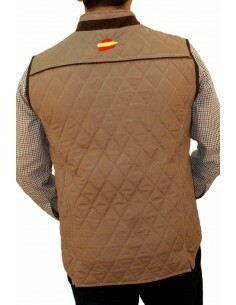 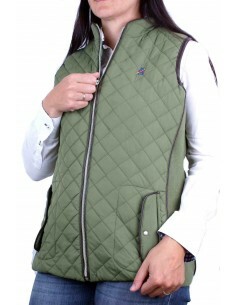 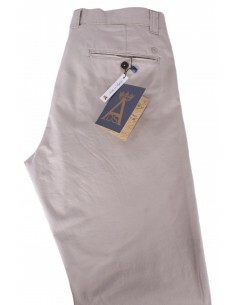 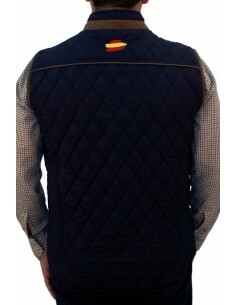 Beige waistcoat with 2 front pockets. 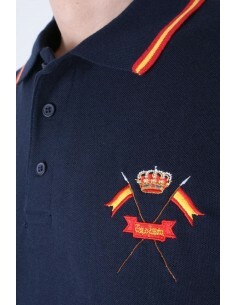 Exclusive T-shirt of the Legion with its Shield next to the Flag of Spain. 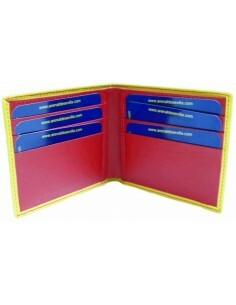 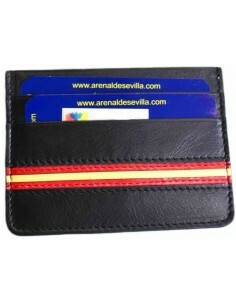 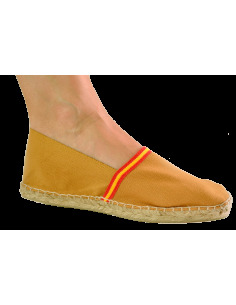 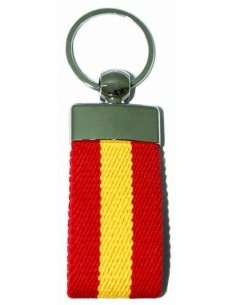 Designed and Manufactured in Spain for Arenal de Sevilla. 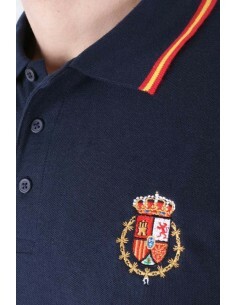 Exclusive T-shirt with the Eagle of San Juan next to the Flag of Spain. 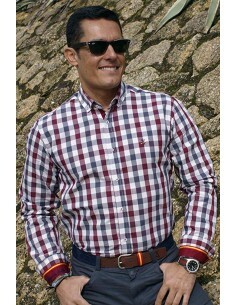 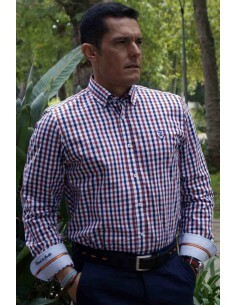 Casual checked shirt, white red and blue. 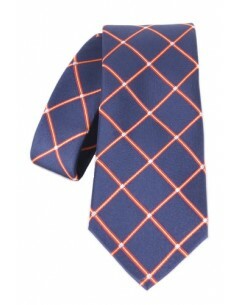 Elegant checked navy blue tie, made with natural silk. 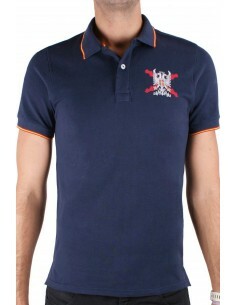 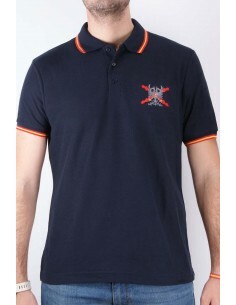 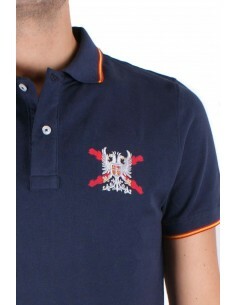 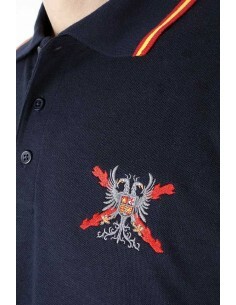 Polo shirt with the emblem of the Blue Division embroidered on the chest. 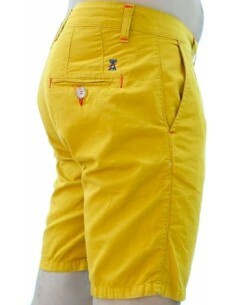 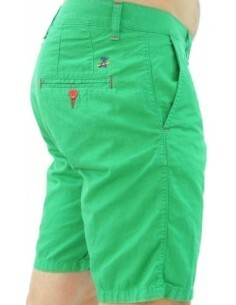 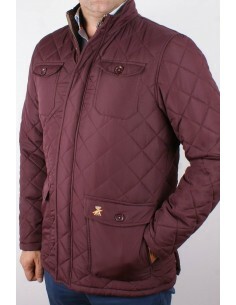 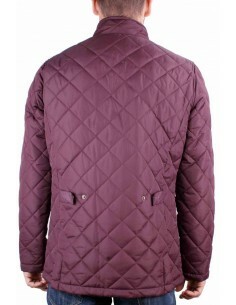 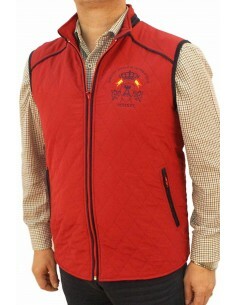 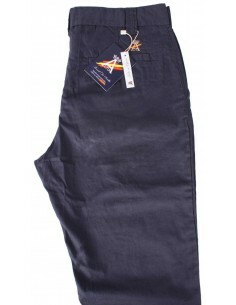 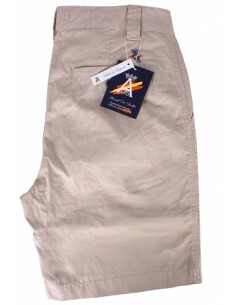 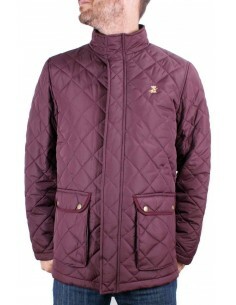 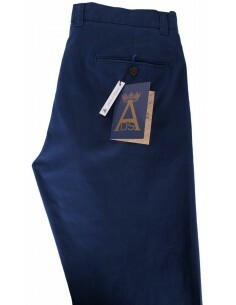 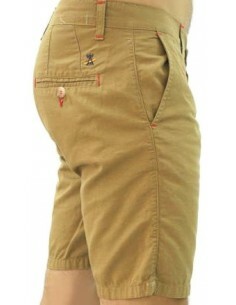 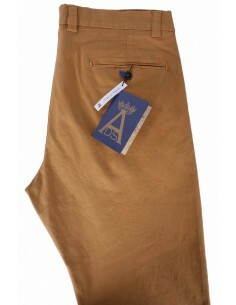 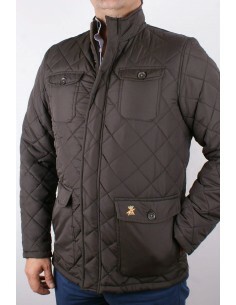 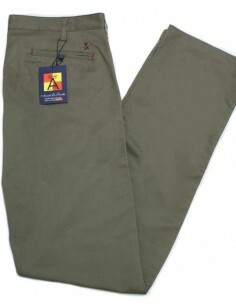 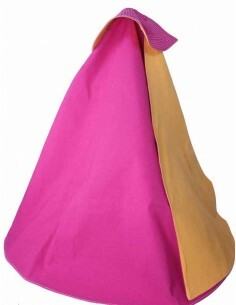 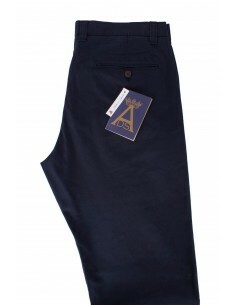 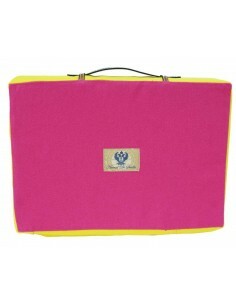 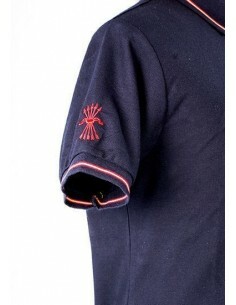 It also has several high quality embroideries on the sleeves and back. 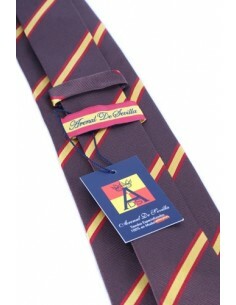 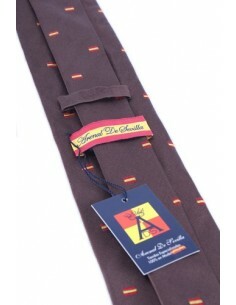 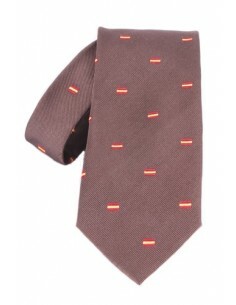 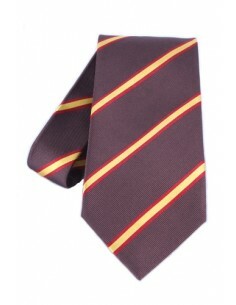 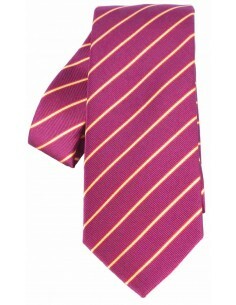 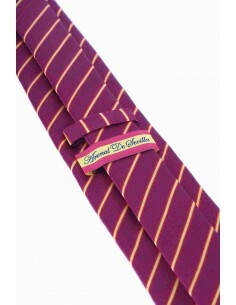 Elegant burgundy tie with thin Spanish flag stripes, made with natural silk. 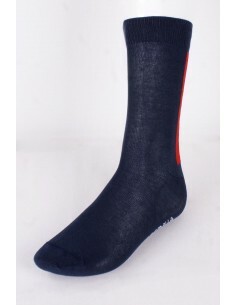 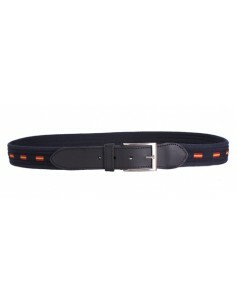 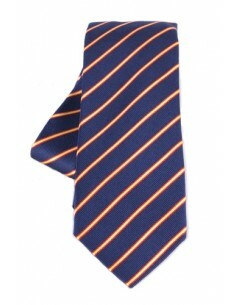 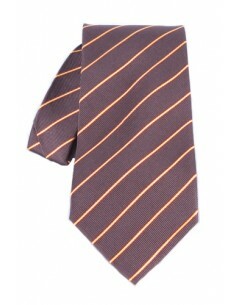 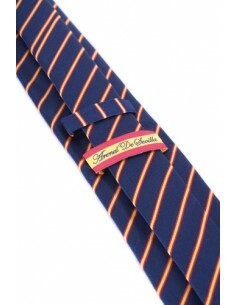 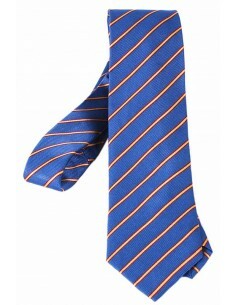 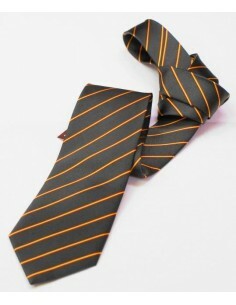 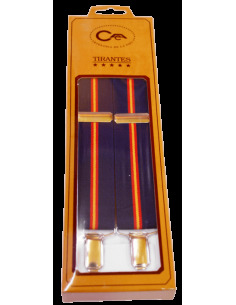 Elegant navy blue tie with thin Spanish flag stripes, made with natural silk. 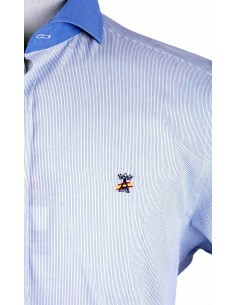 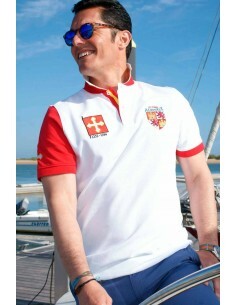 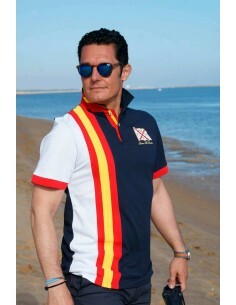 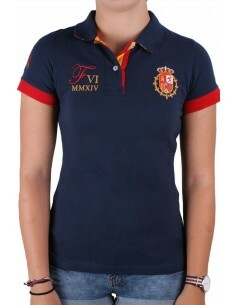 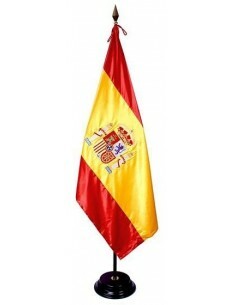 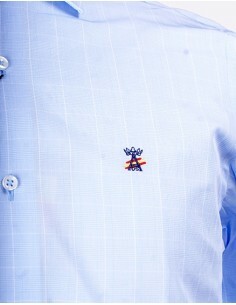 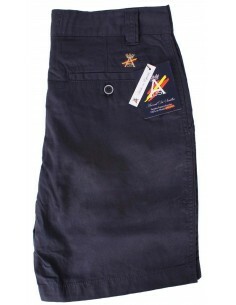 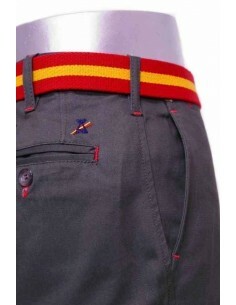 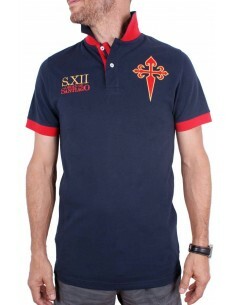 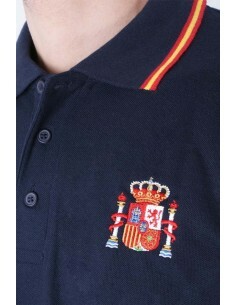 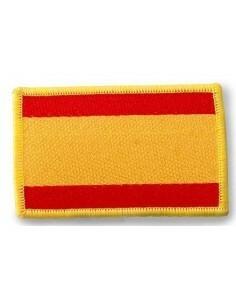 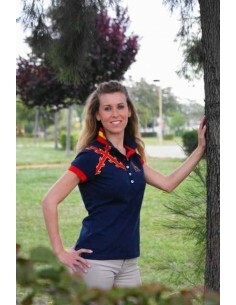 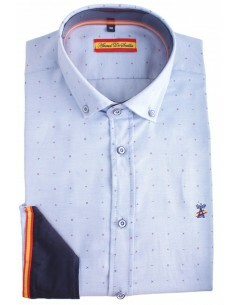 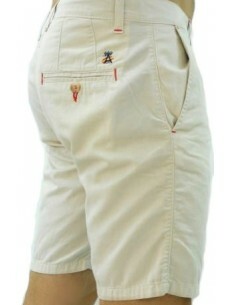 Navy blue polo shirt with the Spanish flag in vertical. 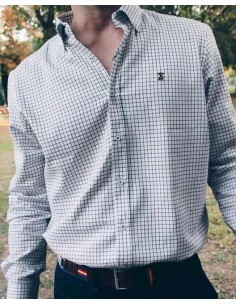 A perfect mix of centuries. 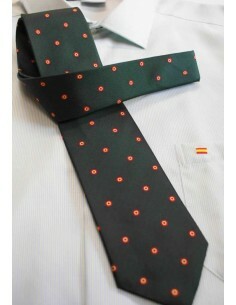 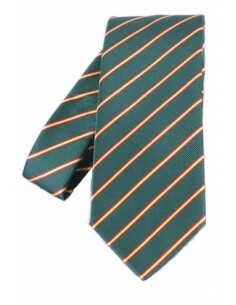 Elegant olive green tie with thin Spanish flag stripes, made with natural silk. A special T-Shirt with lot of history behind. 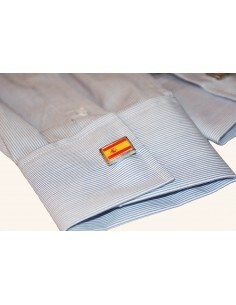 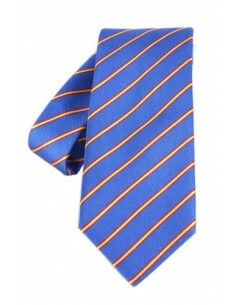 Elegant blue tie with thin Spanish flag stripes, made with natural silk. 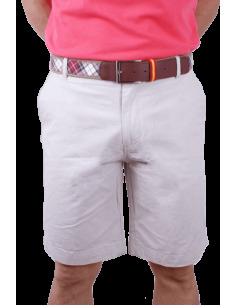 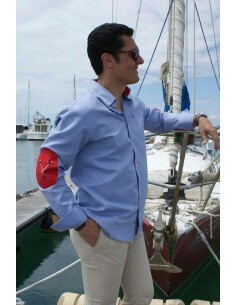 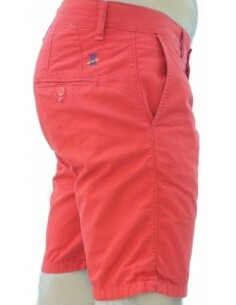 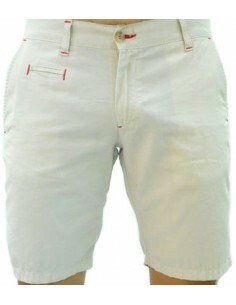 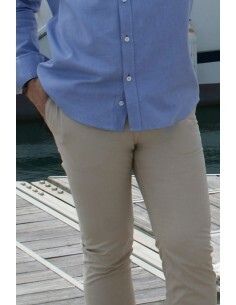 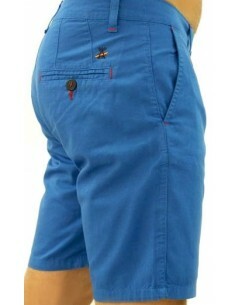 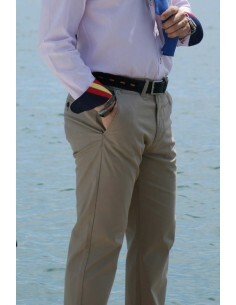 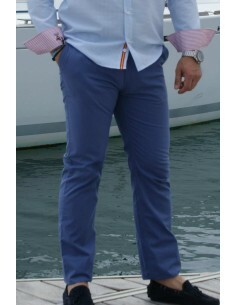 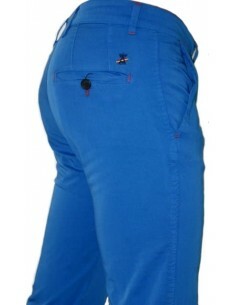 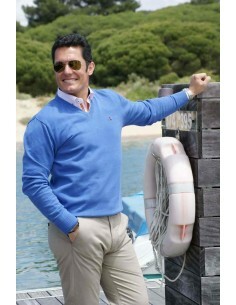 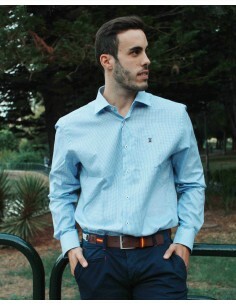 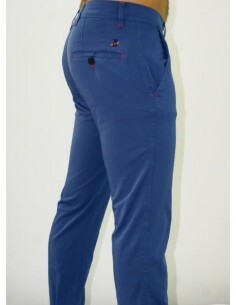 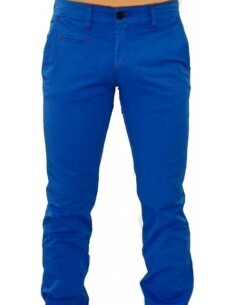 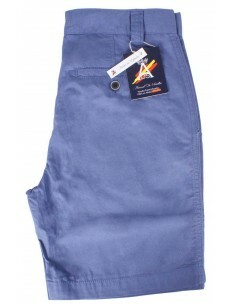 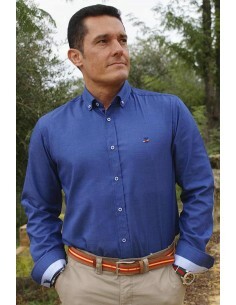 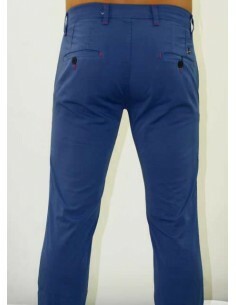 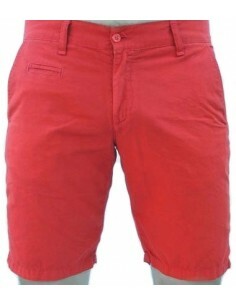 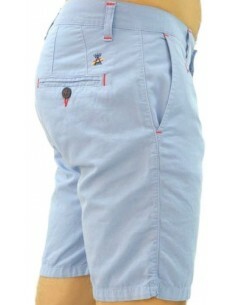 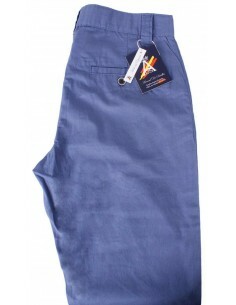 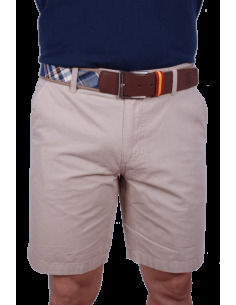 Light blue shirt with red elbow patches. 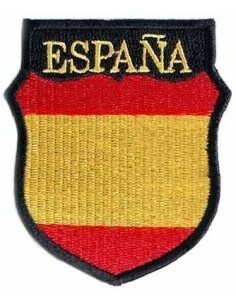 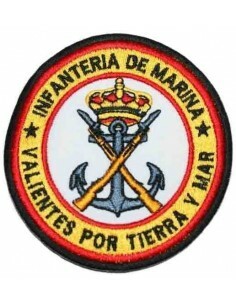 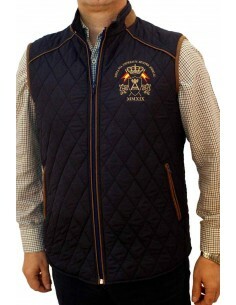 Embroidered logo of Arenal de Sevilla. 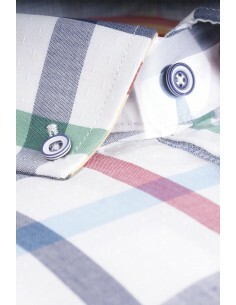 Checked shirt, white and blue. 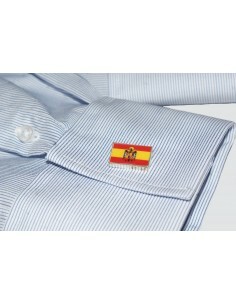 Elegant blue tie with thick Spanish flag stripes, made with natural silk. 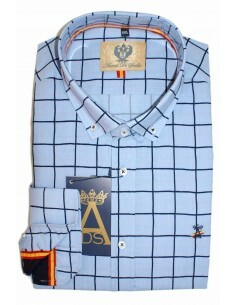 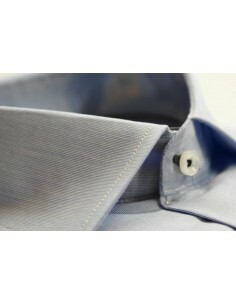 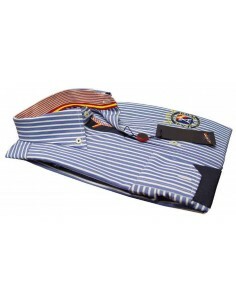 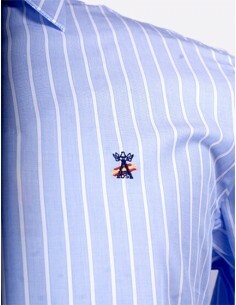 Premium shirt with thick blue stripes. 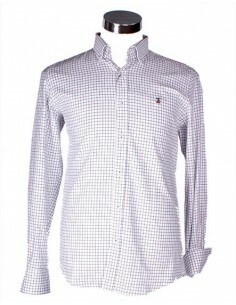 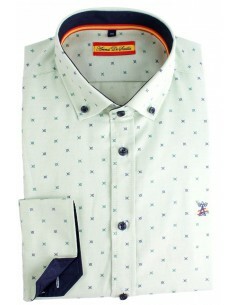 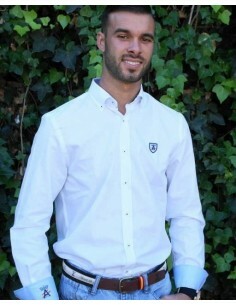 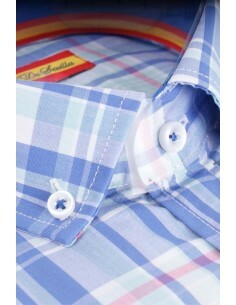 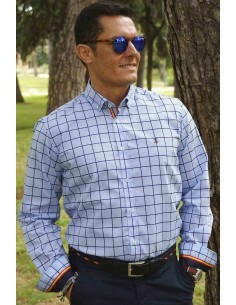 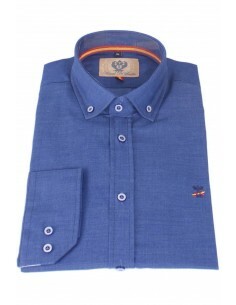 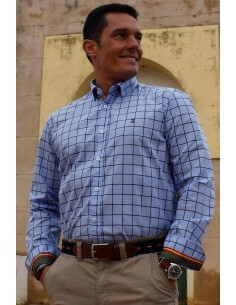 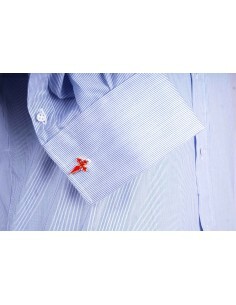 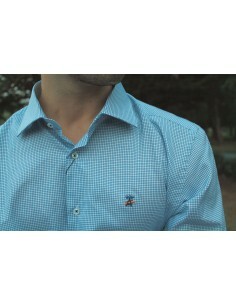 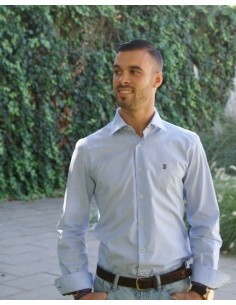 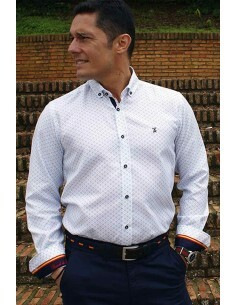 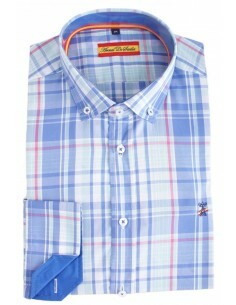 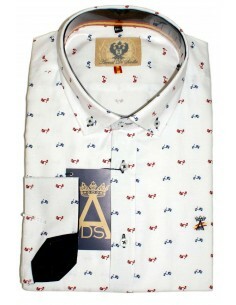 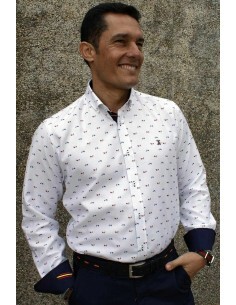 Ideal Men's Shirt to go anywhere and at any time, with your friends, family or your partner.